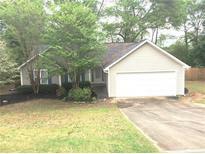 Find Loganville, GA Foreclosures for sale. View Photos, Maps and MLS Data Now! Move In After Closing And Enjoy.. MLS#6538392. Chapman Hall Realtors Atlanta North. Looking For A Cash Offer And Quick Close.Location Close To Many Ammenties. MLS#6518818. Keller Williams Realty Atl Part. Final Sales Price Will Be Determine By Lien Older MLS#8501551. Solid Source Realty Ga.
You Will Want To Make Sure You View This Home As Soon As Possible, You Will Not Be Disappointed. MLS#6112182. 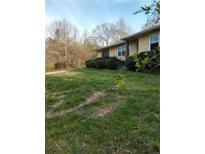 Mountain View Realty & Management, Inc..
Laurel Mist - Minutes To Major Highways Into Atlanta. MLS#6106450. Keller Williams Realty Chattahoochee North, Llc.